As Chief Executive Officer of StudentsCare, Erica oversees all chapter/program operations, manages staff, consultants, and partnerships, and engages in revenue generating and fundraising activities to support existing programs and expansion. Erica is a Certified Child Life Specialist born and raised in Miami, Florida. She received her Bachelor of Science degree in psychology from the University of Florida and Master of Science degree in Nonprofit Leadership from the University of Pennsylvania. 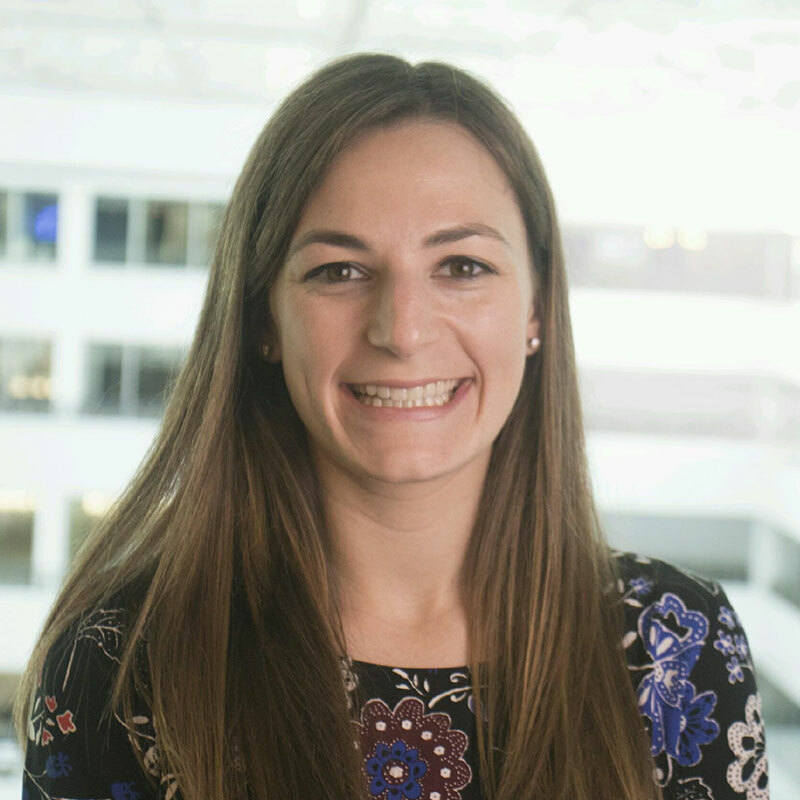 Erica has vast experience serving in variety of leadership roles within nonprofit/social impact organizations, such as Gift of Life Bone Marrow Foundation, Camp Boggy Creek, Global Medical Training, Cancer Support Community Greater Miami, and UPenn’s Center for Social Impact Strategy. Erica was a semifinalist in The Wharton School’s 2015 Business Plan Competition for her work on StudentsCare. She was also awarded the 2016 Excellence in Social Impact Award by Penn’s School of Social Policy & Practice. Erica attributes much StudentsCare’s success to the inspiring children she met as a volunteer at UF Health Shands Hospital in college. She refers to these children often as her “little heroes,” many of whom passed away from cancer at a young age. Erica treasures their memory and strives to live her life with the bravery, courage, and kindness that she saw these children exude every day. Erica brings great passion and dedication to her work and hopes to inspire students around the country to have equally meaningful volunteer experiences during their time in college.